Our general freight services to Canberra are tailored specifically to the requirements of our clients. We support small and medium businesses support their customers in Remote Locations by providing cost effective transport solutions with excellent customer service. Our years of experience in freighting all kinds of products to Canberra and Remote Locations in Northern Australia is at your disposal. We will provide advice regarding all options around routing – Direct from Perth, Direct from Darwin, Via our Cross Dock facilities in Adelaide, Perth and Darwin. 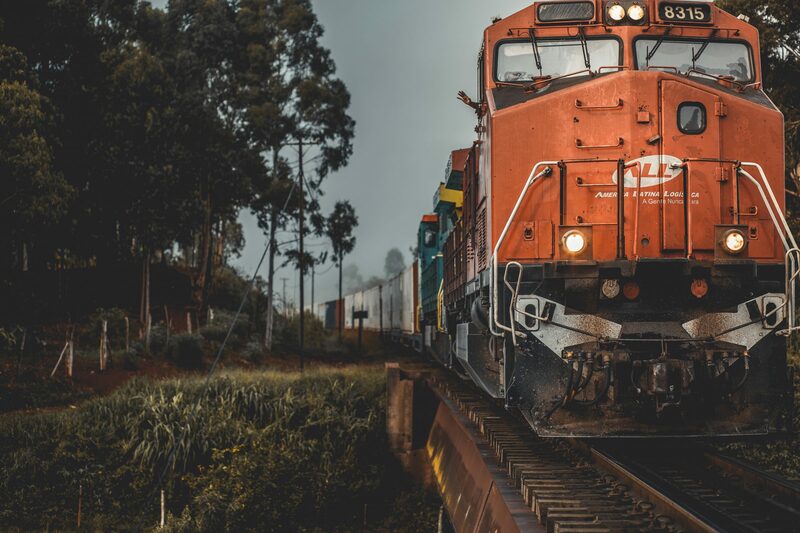 We will give you accurate transit time information, as well as considering the risks associated with managing your supply chain through the wet season.